The file Age Of Empires: HD Edition v.12062017 is a modification for Age of Empires III, a(n) strategy game. Download for free. Age Of Empires: HD Edition is a mod for Age of Empires III, created by Yohomes. 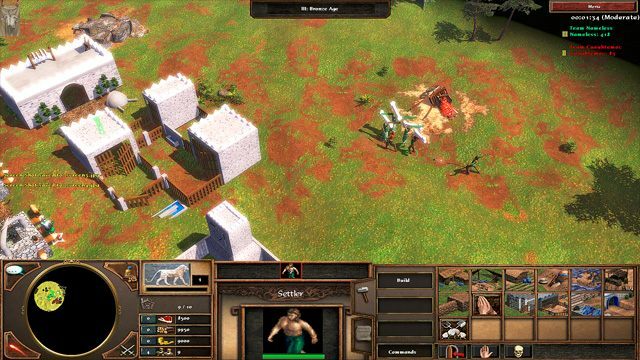 This mod is a recreation of the original Age of Empires in the third Age of Empires. Guide your prehistoric nomadic people out of the Stone Age all the way to the Iron Age in this recreation of the original Age of Empires. Consult the readme file for install instructions.